Facebook is purging 559 pages and 251 accounts that have demonstrated spammy behavior that violate its rules, a spokesperson tells Axios. Many of the accounts removed are from hyper-partisan political pages and accounts. Why it matters: Spam content often reflects society's emotions and obsessions — like diet pill scams and celebrity gossip. 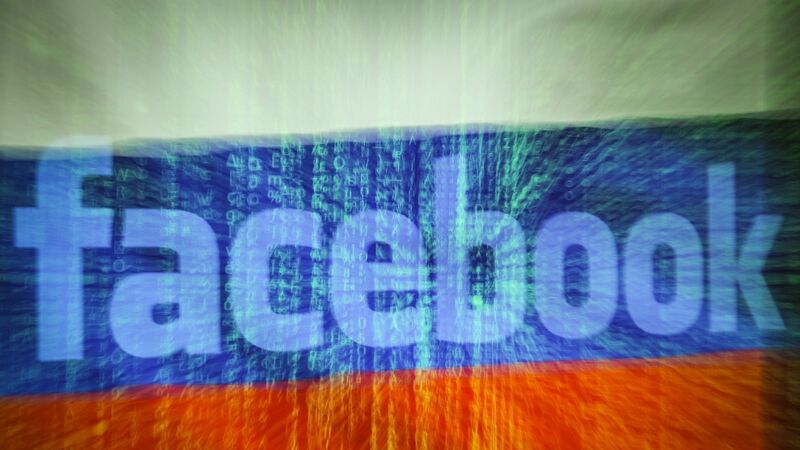 Facebook's finding an increase in spam activity around political content is a sign of how radicalized U.S. users have become around political extremes. Details: Facebook says the takedowns may have impacted more right-leaning hyper-partisan Pages, but many left-leaning hyper-partisan pages were removed, too. However, the company says it didn't take political leanings into account when evaluating which accounts and pages violated its standards, because the content itself wasn't the problem. Rather, it was the spammy tactics used to spread the content (like pushing the same stories across massive numbers of groups at once) that violate Facebook's spam policies, because they annoy users. Facebook says today's version of spam on its platform is used to drive people to ad farm websites, which violates Facebook's policies. According to Facebook, these spammers artificially inflate engagement in the News Feed by creating many posts in different Facebook groups at the same time to build traffic to ad farms quickly. Others use fake accounts or multiple accounts with the same names to post a lot of content across a network of groups and pages to drive traffic to their websites, where they can make money from ads. Between the lines: One of the problems with this spammy behavior, Facebook says, is that these actors often use news stories or opinions that are hard to distinguish from legitimate political debate. This is why the company tries to identify spam by evaluating the behavior used to share the content, not the actual content. Be smart: This type of spammy behavior (using hyper-political content to drive engagement and make ad money) has been around for some time. For example, a study from social media analytics NewsWhip found last year that there’s a high proportion of emoji "reactions" to "likes" for hyper-partisan posts. Hyper-partisan publishers, they found, "are highly adept at provoking their followers into selecting a strong emotion rather than just a like," which helps to elevate their content in Facebook's News Feed, driving more clicks and ad money. What's next? Expect some people to allege bias by Facebook after the removal of their accounts. It's possible some actors will use this purge as an opportunity to allege that Facebook is being biased against certain political viewpoints, and in particular conservative viewpoints. In reality, no solid evidence has ever supported the claim that Facebook discriminates against particular political viewpoints, despite Congressional hearings and investigations by advocacy groups into the claim.